Dr. Gordon Benefits Discusses Why You Should Be Eating Healthy Chocolate. Benefits of Dark chocolates for men and women according to Dr. Gordon Pedersen who came up with cure for malariaIf you are located in Sarasota, Florida you have an amazing opportunity to hear some life changing information. If you want to know how you can take ownership of your health, look great and feel even better, then you owe it to yourself to join us this Saturday afternoon. Dr. Gordon Pedersen will be sharing easy ways you can transform your health. Simple changes you make can make all the difference in improving the quality of your life. grab a friend and please join me this Saturday, May 18th at 11:30 am at the Der Dutchman restaurant in Sarasota, Florida. The event is free, the amazing amish buffet lunch is optional. If you are located in SW Florida, Boca Grande, North Port, Punta Gorda, Sarasota, Cape Coral, Englewood or Fort Myers, you don’t want to miss out! 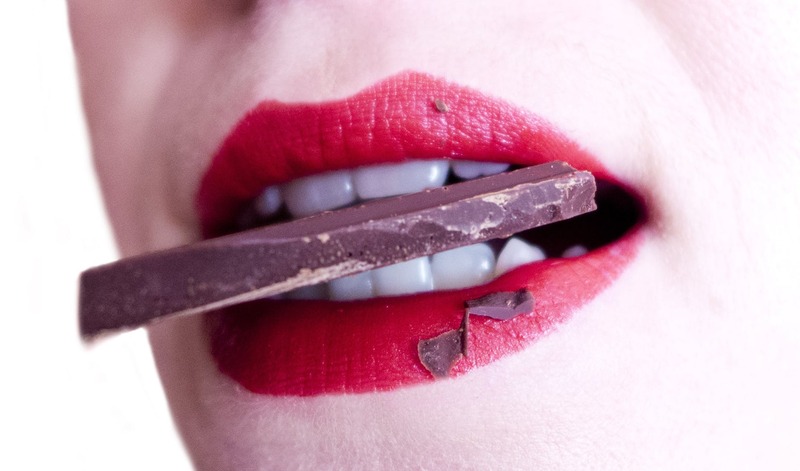 Contact Lynette Henk at 941-216-5727 or at [email protected] for more Dr. Gordon Pedersen Shares How to Neutralize Free Radicals by Eating Dark Chocolate: Dark Chocolates Can Be Good For You More reasons to eat dark healthy chocolateinformation as reservations are required. Don’t miss this opportunity to learn from the best. Dr. Gordon Pedersen is an international best-selling author. He is the formulator of more than 150 nutritional products and is the host of the radio show “Common Sense Medicine”. Dr. Pedersen serves as the director of the Institute of Alternative Medicine and was nominated to chair the United States Pharmacopoeia Review Board, Natural Products Committee. Dr. Pedersen is an acclaimed scientist and sought after professional speaker and nutritional expert. Dr. Pedersen has authored a number of important protocols in virology and published a cure for malaria. Dr. Pedersen received his Doctorate degree in Toxicology with emphasis in Virology from Utah State University, and a Master degree in Cardiac Rehabilitation and Wellness. Beyond Healthy Chocolate Value Pack Now On Sale~Healthiest Chocolate In The World!